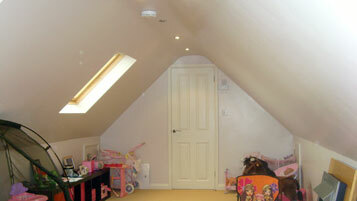 A loft conversion can work out a cheaper alternative to solve your space requirements and add value to your home . 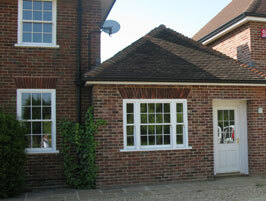 we can turn your loft into a stylish new living space. 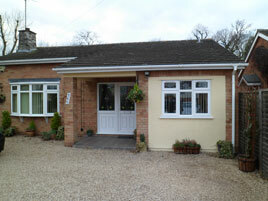 Whatever you want to use the extra space for we can transform your cold garage into a habitable room. 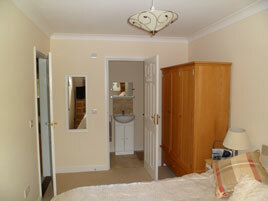 There are endless options including family room / bedroom / kitchen / dining room / office / study.